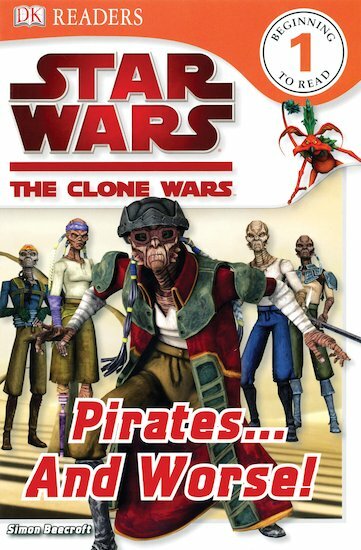 DK Readers: Star Wars: Pirates... And Worse! A storming first reader packed with TV images to captivate young fans. Learn to read! Use the force! Based on the popular Clone Wars TV show, this gripping little book is the perfect incentive to read. Simple language and a dynamic plot, combined with pictures full of visual clues, ensure that starter readers are hooked from cover to cover. From Level 1 of the quality DK series of first readers, this is great stuff for newcomers to fiction.